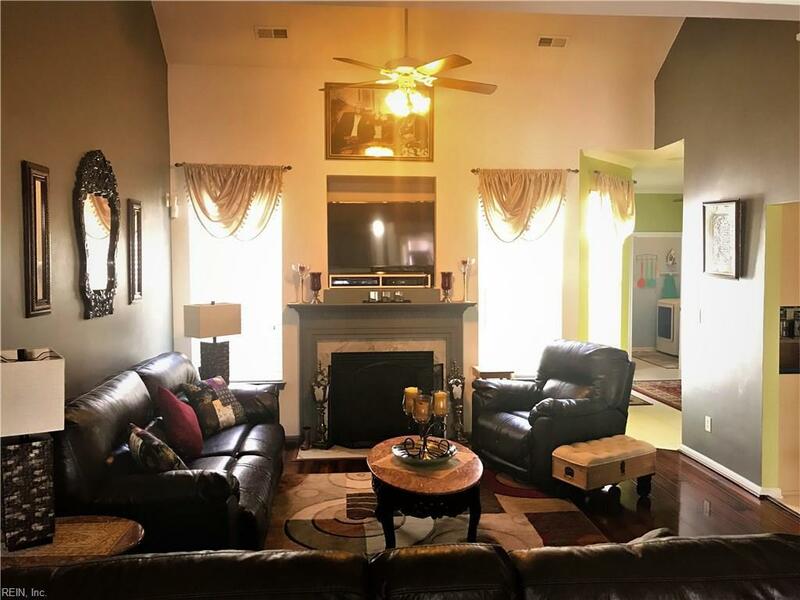 Pride of ownership shown throughout this beautiful home. One of the most popular floor plans with high ceilings in the living space and move-in ready. 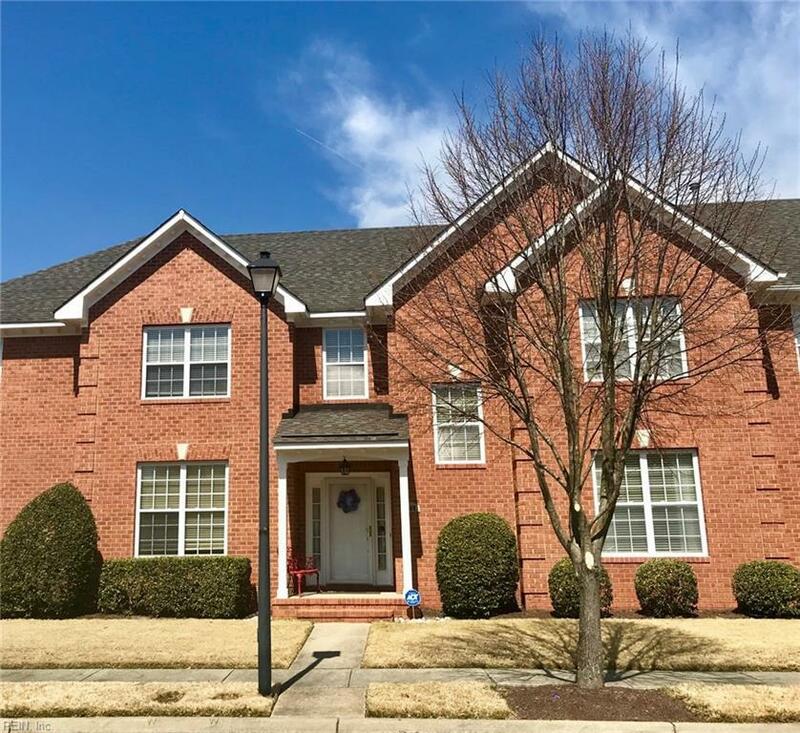 Spacious townhome w/numerous upgrades and 1st floor master bedroom. 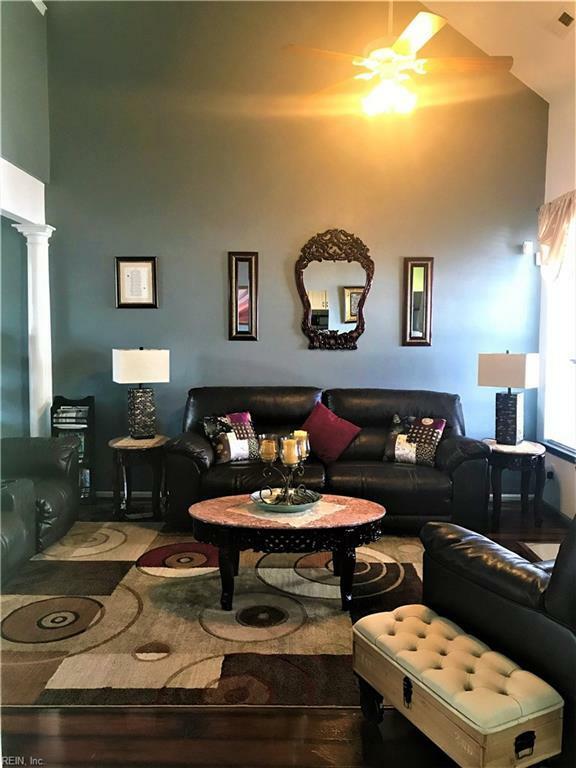 2 bedrooms plus multipurpose loft that has 2 closets and a built-in desk; can be used as 3rd bedroom, office space, entertainment area and more. Designer columns, ceramic tile, wood and carpeted flooring. Corian kitchen counter tops, newly refaced cabinets, new backsplash and water filtration system installed 2018. 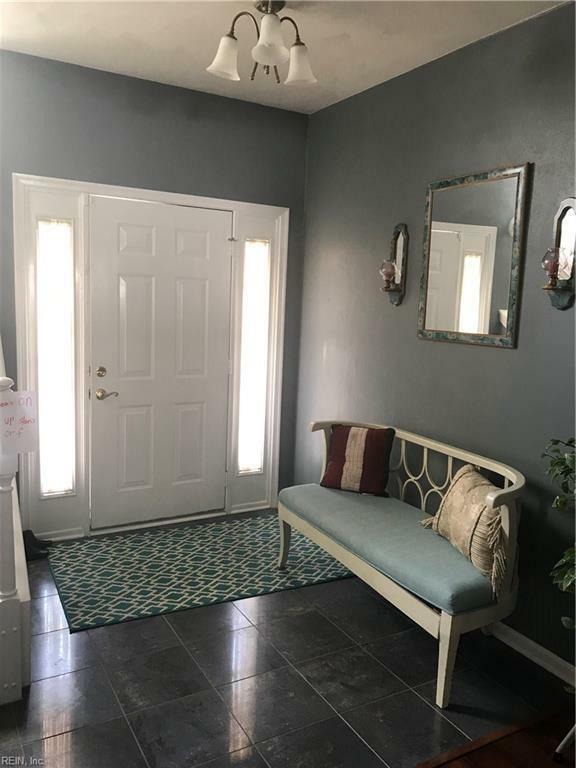 Newly replaced HVAC system, added entertainment deck in fenced-in back yard, MB wood closet organizer, plantation shutters throughout, carpeted walk-in attic storage w/updated heat pump. Separate dining area off kitchen, laundry room w/built-in cabinets, MB w/tiled shower and jetted tub. 2-car garage. Carbon monoxide detectors/smoke detectors installed and is Verizon ready. Great community w/pool, clubhouse, playgrounds, tennis courts, walk trails & lots more.